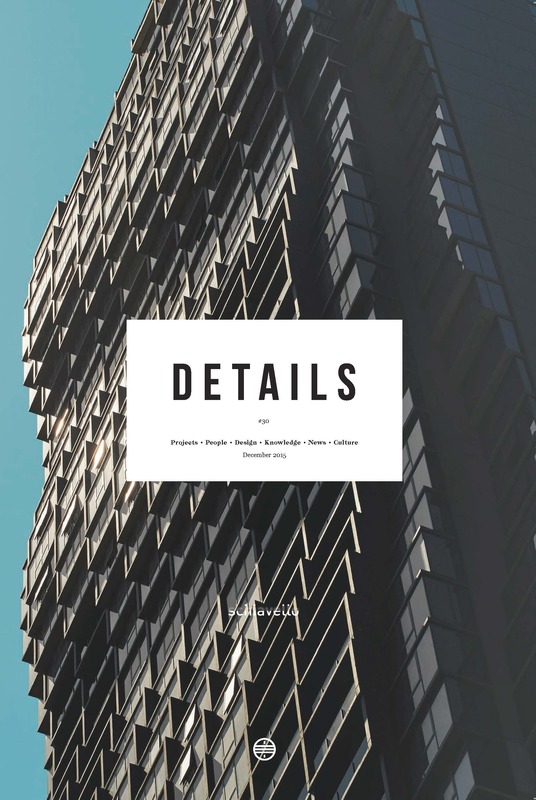 Details Magazine Issue 30, 2015. Designed to offer the ultimate in wellness spa indulgence from the comfort and privacy of home, the Ergobath® is based upon ergonomic and hydrotherapy principles. Details Magazine Issue 30, 2015. 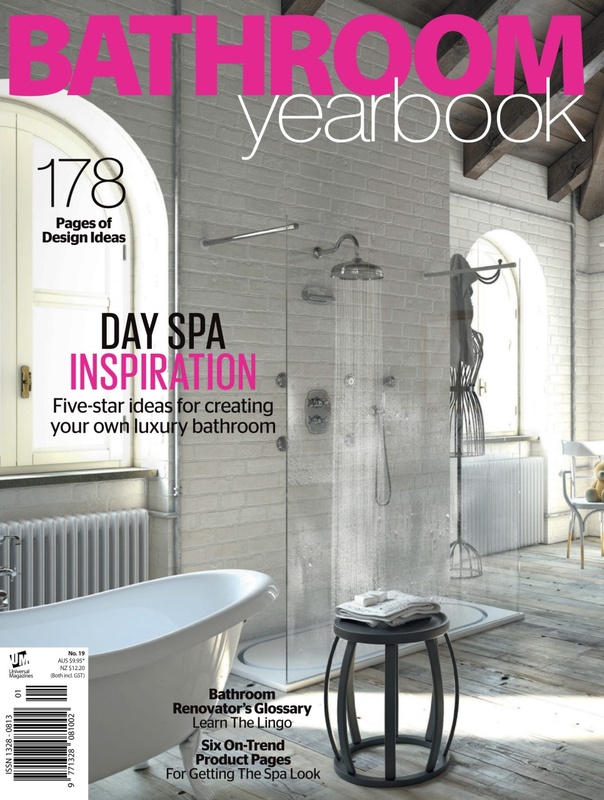 Shortlisted in two categories at the 2015 Interior Design Excellence Awards, 126 Walsh Street features bathroom products from Schiavello subsidiary Omvivo. 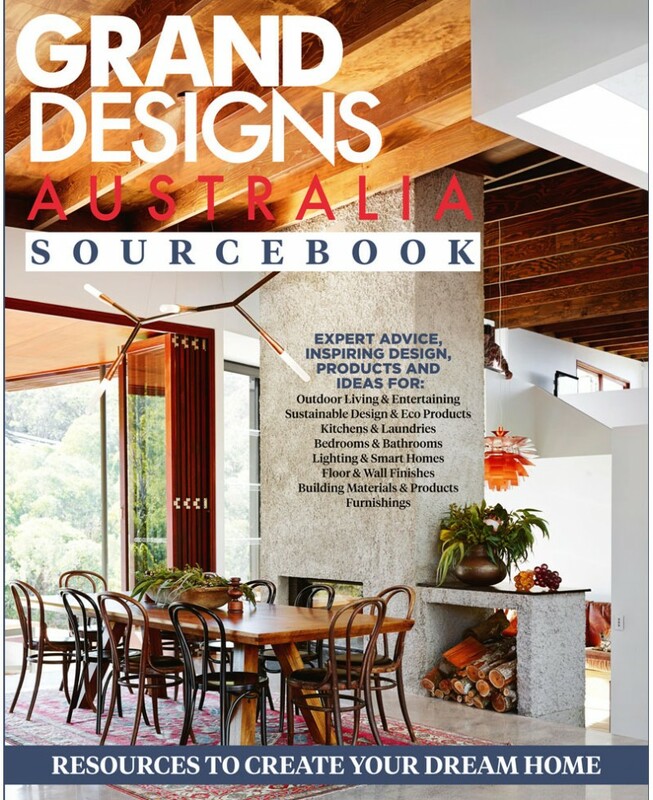 Queensland Homes Spring, 2015. Forged from glass and solid surface, the Motif basin allows light to reflect onto your bench top and creates beautiful patterned shadows. 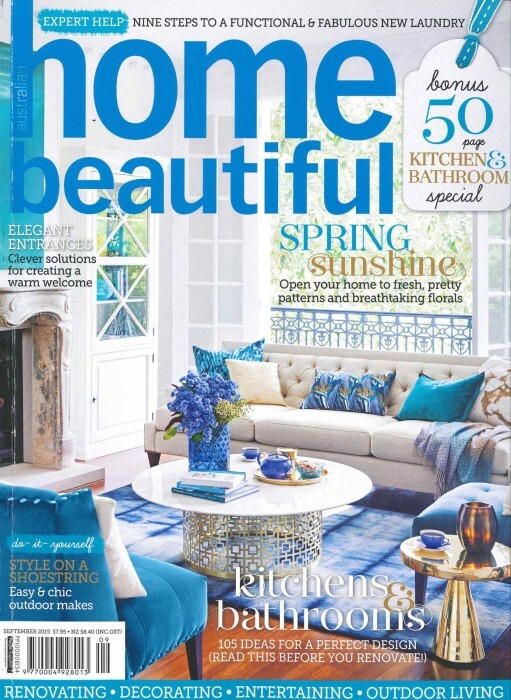 Home Beautiful September Issue, 2015. 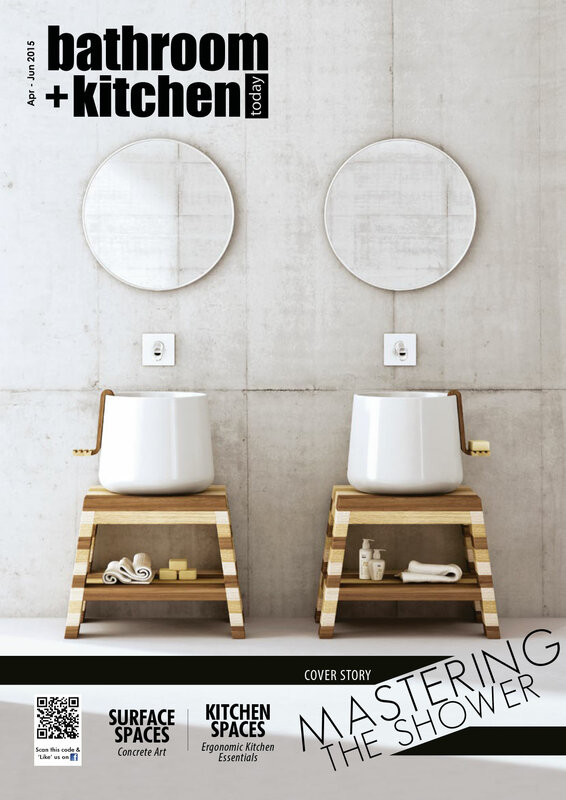 Reece Bathrooms Trend Report talks about the Powder Room and that the focus is on style and sophistication with clever use of compact fittings and fixtures. 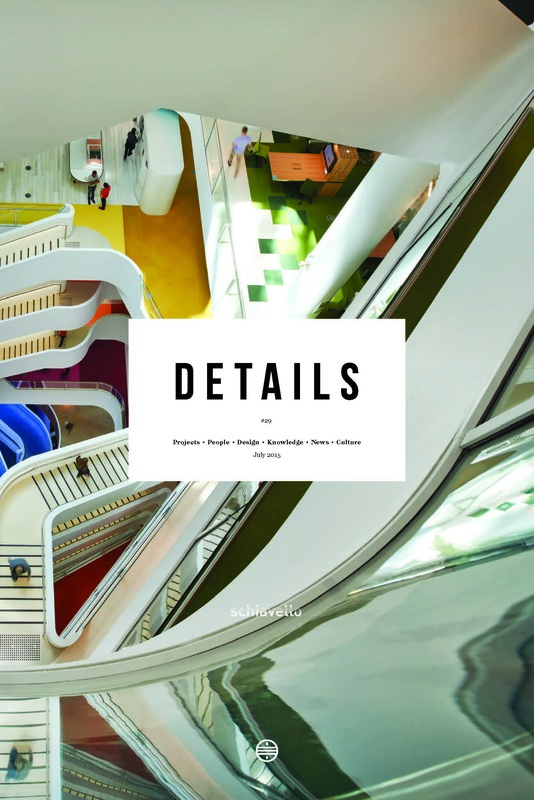 Details Magazine Issue 29, 2015. 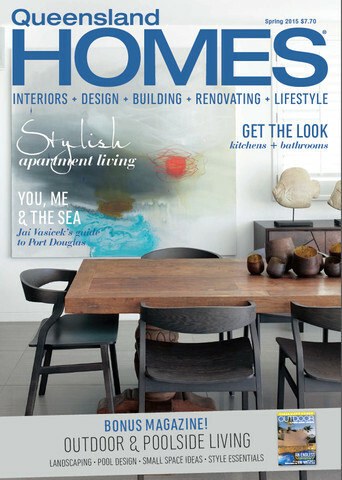 Omvivo talks Venice is this edition of Details magazine. Elegant modern symmetry combines with sculptural form to create a modern classic in Omvivo’s recently launched Venice collection. 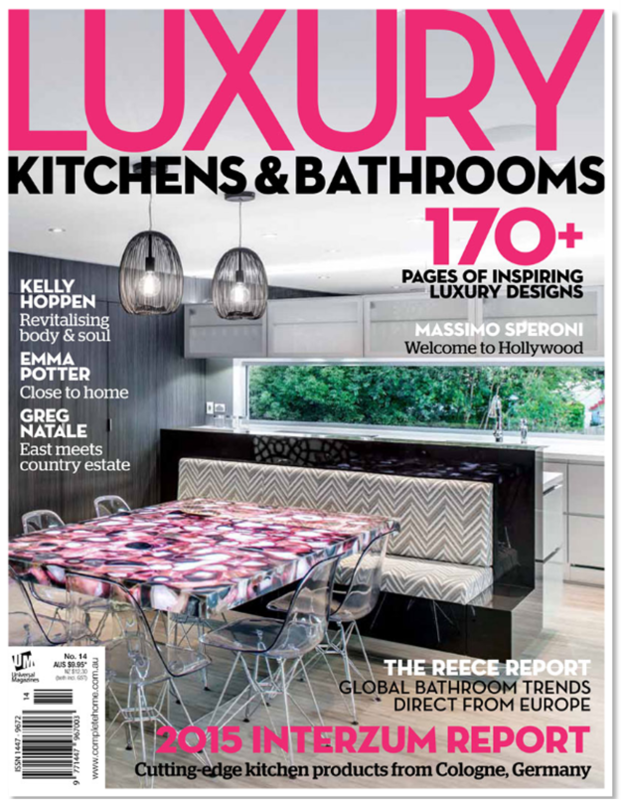 Luxury Kitchens & Bathrooms No 14, 2015. 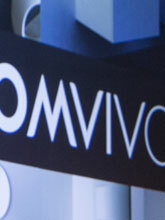 Displayed in the finest showrooms worldwide, Omvivo will now showcase its exclusive collection in its own pop-up showroom in Melbourne for a limited time.